College is an exciting time in your life, full of new opportunities and experiences. At BMI Federal Credit Union, we believe you should be focusing on furthering your education, and worrying less about how to pay for it. 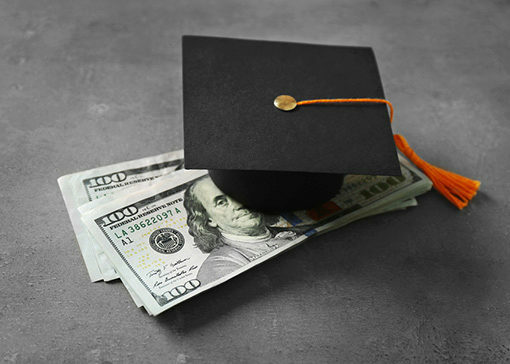 BMI FCU has partnered with CU Student Choice to offer you private student loans with competitive interest rates at the undergraduate and graduate levels. There's even a convenient refinancing option, which consolidates all your private and federal student loans into one manageable loan with one easy payment.